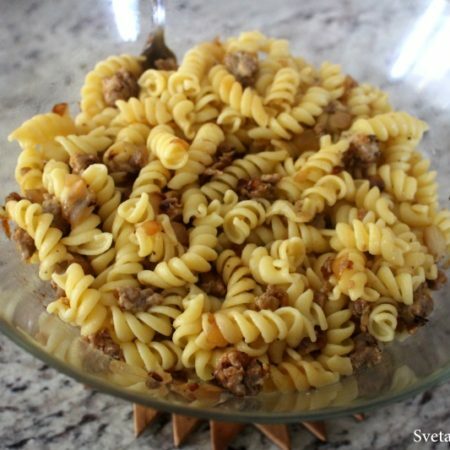 This recipe is definitely one of my favorites and I love making it for the kids. I hope you enjoy it and one day try it, It’s a perfect meal! 1.) 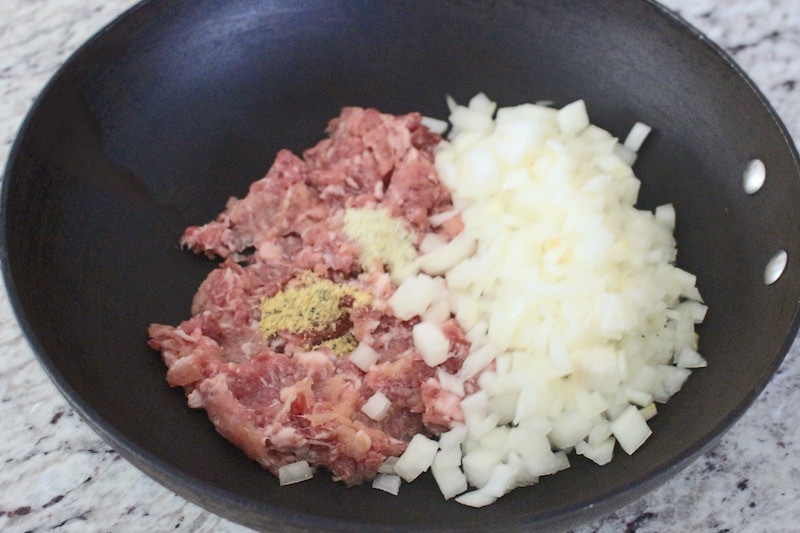 In a hot oiled skillet add your pork, onions and seasoning. Fry on a medium heat for 15 minutes. 2.) In a large pot add your water. Bring your water to a boiling point. 3.) Continuing add your rotini and boil them for 7 minutes while mixing occasionally. 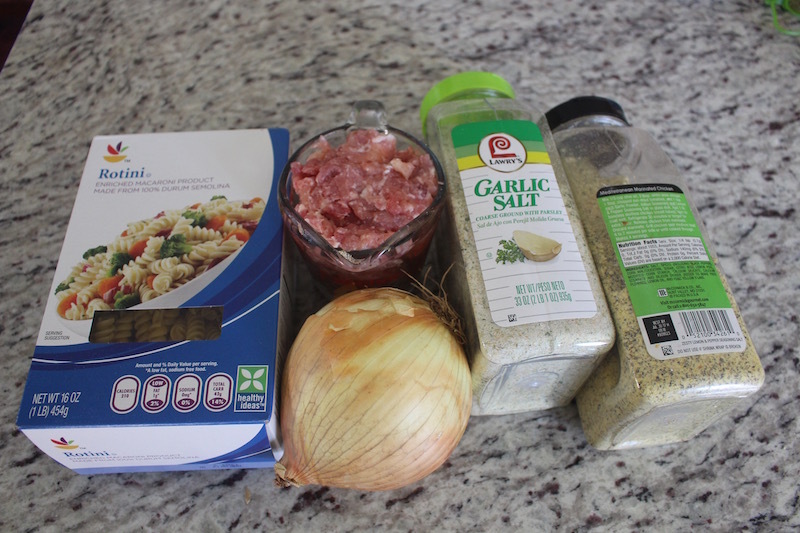 Drain the water, place into a bowl and mix with your pork. Enjoy! 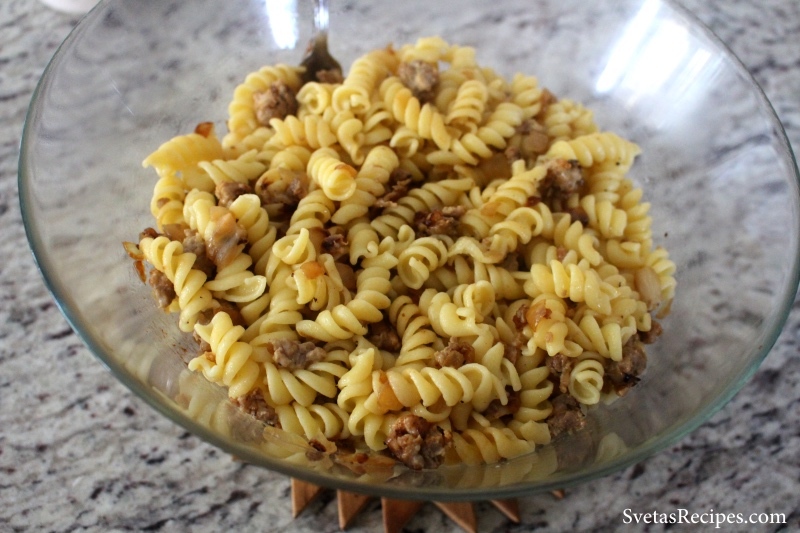 This recipe is definitely one of my favorites and I love making it for the kids. I hope you enjoy it and one day try it, It's a perfect meal! In a hot oiled skillet add your pork, onions and seasoning. Fry on a medium heat for 15 minutes. In a large pot add your water. Bring your water to a boiling point. 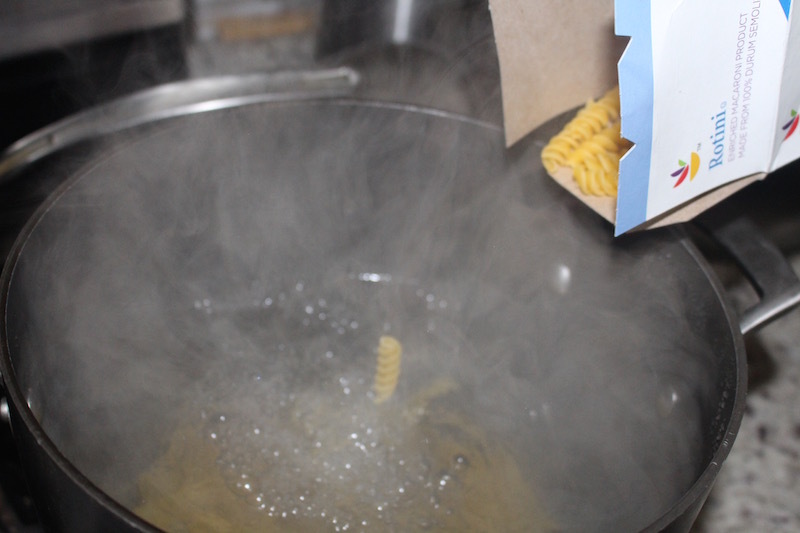 Continuing add your rotini and boil them for 7 minutes while mixing occasionally. 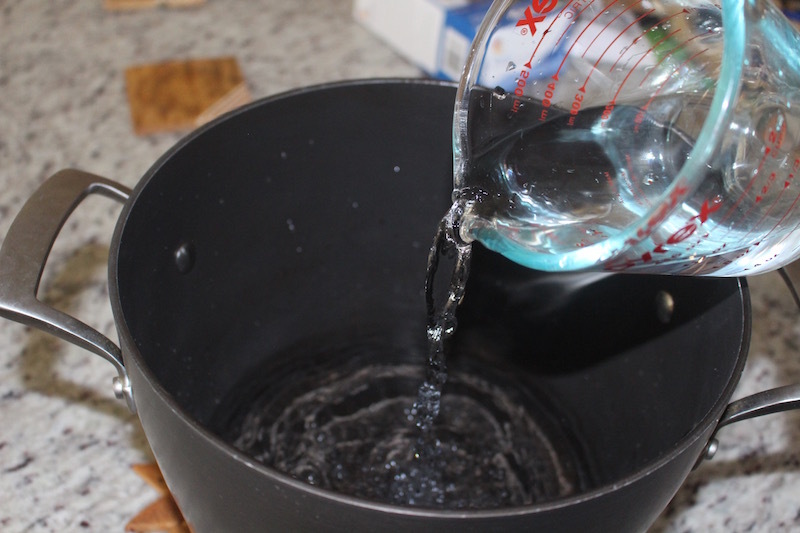 Drain the water, place into a bowl and mix with your pork. Enjoy!